Oh what a life it is of eating Vegan…Had a craving for Chicken last night..probably due to the fact that I cooked for the kids and used chicken for their burritos..silly me! I have been quite tired these last few days. Oddly enough people recently are making it sound like I am doing something drastic and unhealthy..that I am tired because of restricted calories. Interesting because I am eating plenty of food. The problem is that America is so used to seeing junk in their diet that when someone eats entirely clean (green vegetables, whole grains, lots of raw vegetables) people are shocked to see it and assume you are doing some type of starvation diet. The Ultimate Reset is nothing like that. Yes I have lost weight, but that is not the main purpose of doing the reset. The Reset is restoring the body back to it’s “factory” settings by eliminating toxins that have built up in the body. These toxins come from the typical American lifestyle, bad eating, processed foods, and of course the ugly environment. Doing a detox ever 3-6 months is HEALTHY and GOOD for the body. I haven’t felt this amazing my entire adult life! It has improved my mood, lowered my stress levels, has taught me to control my hunger, and has improved my relationship with my family..did I mention I CAN COOK! 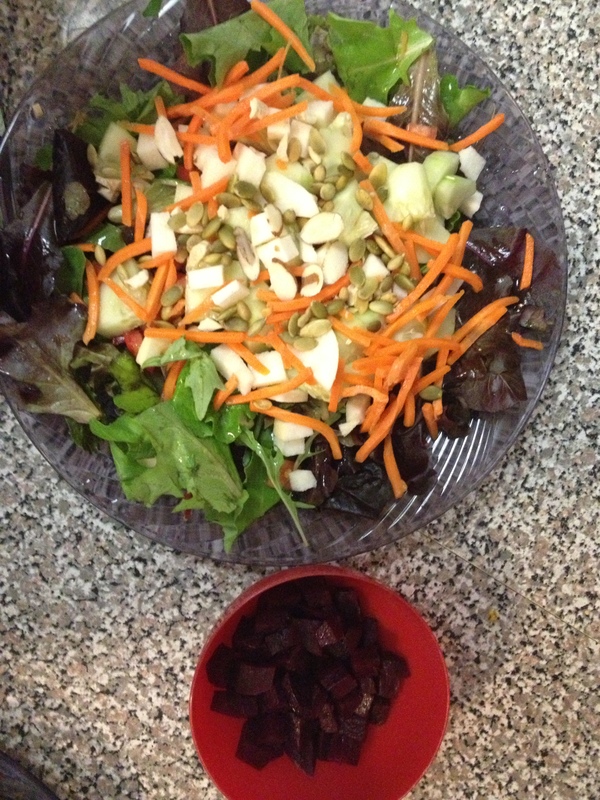 I prepare and cook all my meals from raw fresh foods. Prior to this I was using a lot of packaged/boxed products. Some may call me “crazy” but I call this Healthy. 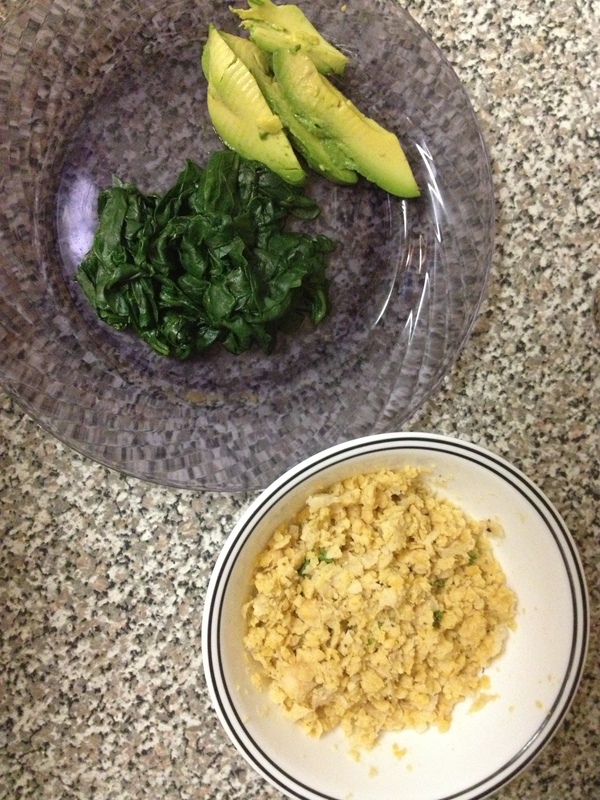 Breakfast: Avocado, Chickpeas, and Spinach! Preheat oven to 400° F. Toss beet cubes with oil, salt, and seasoning. Spread in a single layer on baking sheet and roast for 45 minutes or until tender. Remove from oven and toss with lemon and parsley. Serve warm or chilled. Serves 1. In most produce sections, you can find bulk or bagged mixed baby greens, which may include lettuces, baby kale, mizuna, radicchio, etc. These are perfect. Dress salad using one (or all) of the dressing recipes in theSalad Dressing section. Serves 1. 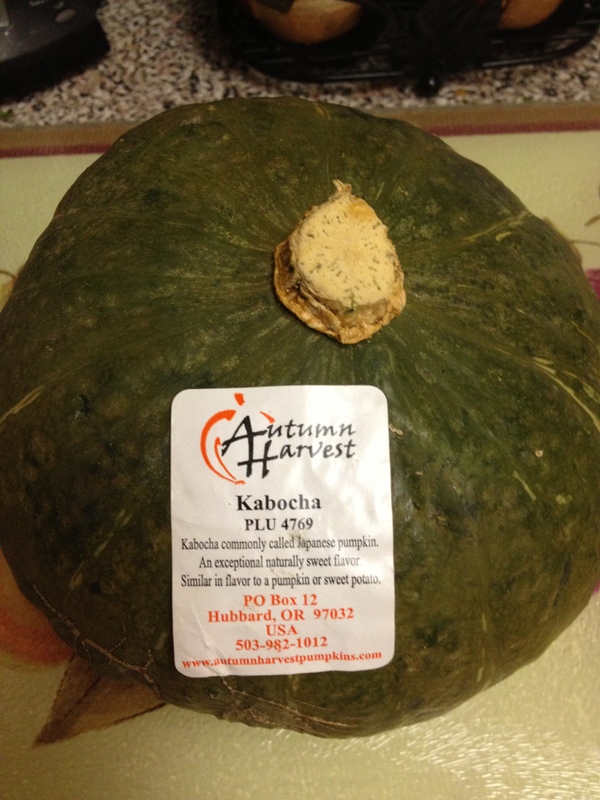 Kabocha Squast with garlic Tahini..
Preheat oven to 400° F. Place squash on baking sheet lined with foil. 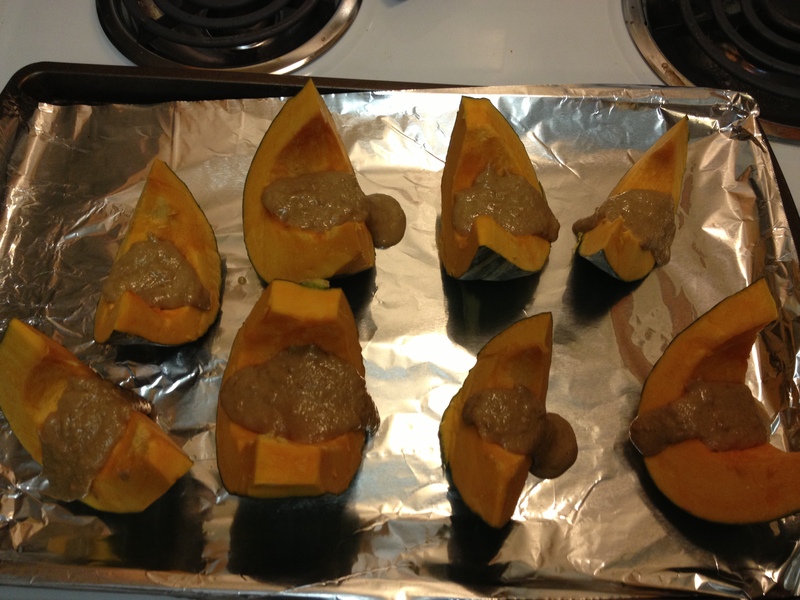 Mix together tahini, miso, garlic, and oil and pour over squash; bake for 30 minutes or until squash is fork-tender. Serves 1. Welcome to the World of Eating Right! I always thought I was a good eater.. I had breakfast in the morning (usually eggs, toast, yogurt..), I ate every 2-3 hours, made sure I got enough protein, drank a lot of water..etc. I applied the 80/20 rule, ate mostly healthy, avoided processed foods…had a treat now and then, but recently I discovered that I haven’t been eating as healthy as I thought! …and BOY was I wrong. I know all about carbs, protein, and fats and how you have to expend more than you consume to lose weight. What I did not realize was WHAT you eat is just as important, if not more important than how MUCH you eat. 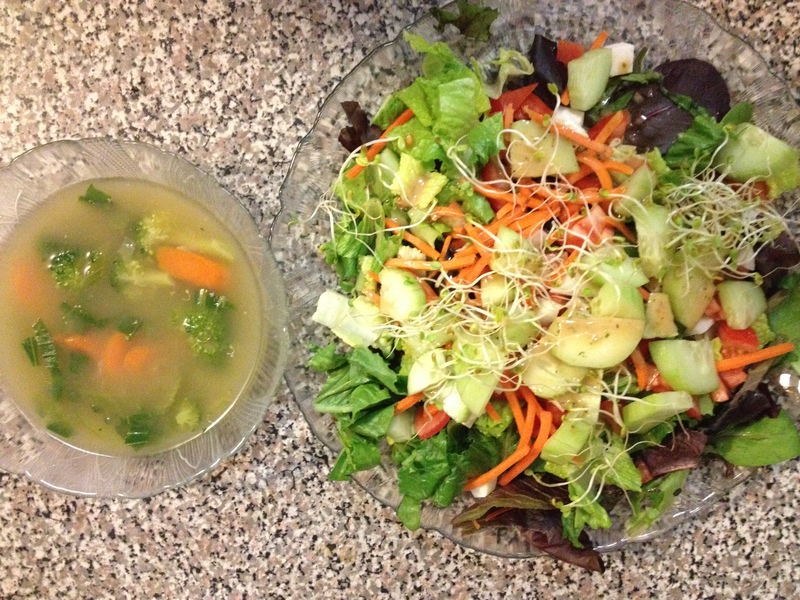 10 Days into the Ultimate Reset…and my life has forever changed. Call me cheesy, but it has! In more ways than I could ever imagine. As of 3 days ago we (Aaron and I..my bf) are eating Vegan Style!! I am loving every bit of it. We are on a strict meal plan that I spend everyday prepping and cooking for. I love every bit of it. Our diet has completely eliminated all dairy and meats (animal products) and contains NO processed foods or refined sugars. I have NEVER felt so good in my life. We eat a lot of greens, rich and full of the nutrients our bodies need. Some of the benefits that I have noticed include better sleep, more energy, no “breakouts”, less stress, amazing mood enhancement, weight loss (9lbs! ), and most of all..BEST of all my relationship with my daughters and Aaron has improved! I am enjoying life again, I now laugh at the things that used to make frustrate me. I realize now that I used to be a “grazer”. 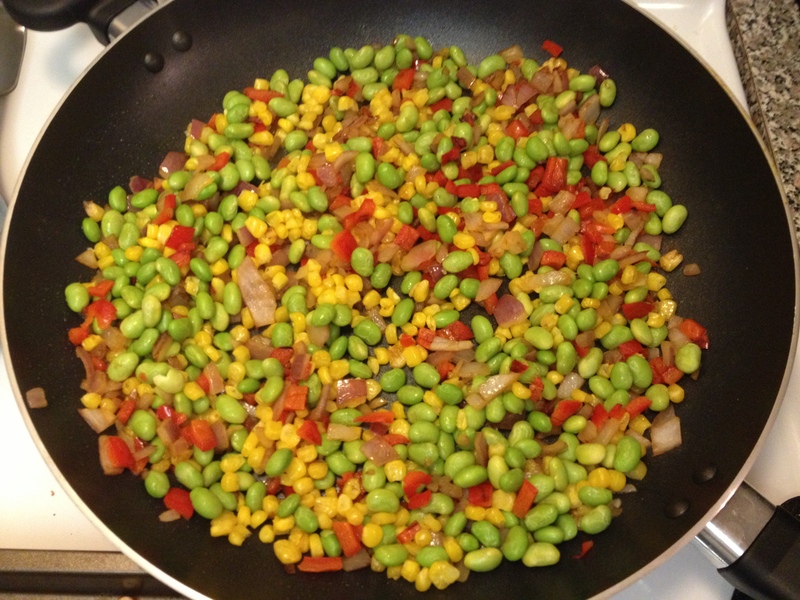 I ate healthy meals but I was constantly in the kitchen snacking, taking bites of the kids’ food, eating the food as I prepared it… I did not think I was that bad, but it was worse than I had realized. No wonder I had plateaued for almost 2 years! I was eating my calories in snacks. I now have a set schedule, a planned meal time. 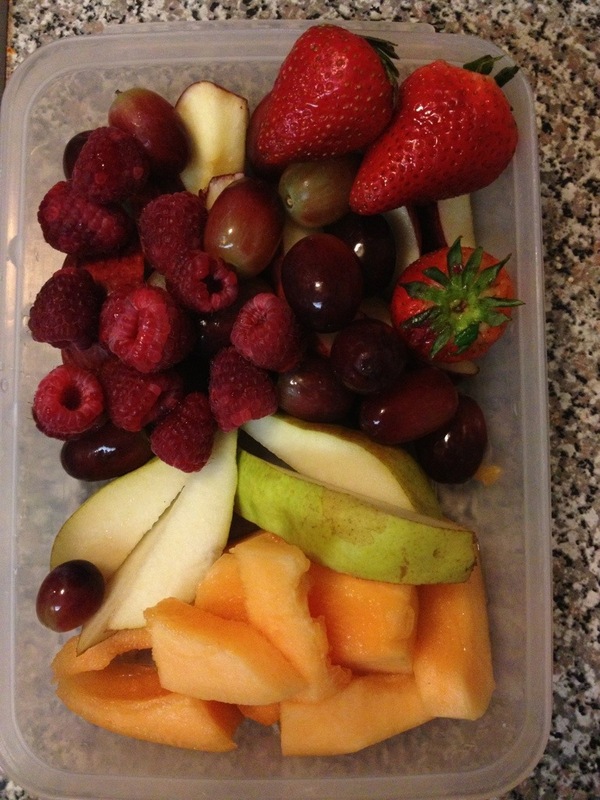 No more snacking, no more grazing, no more eating because it taste good or because I am stressed. I’ve learned this new appreciation for food! One I’ve never had before. Food IS fuel for your body. And if you want to feel good you’ve got to eat good! I am a cook! I can cook! 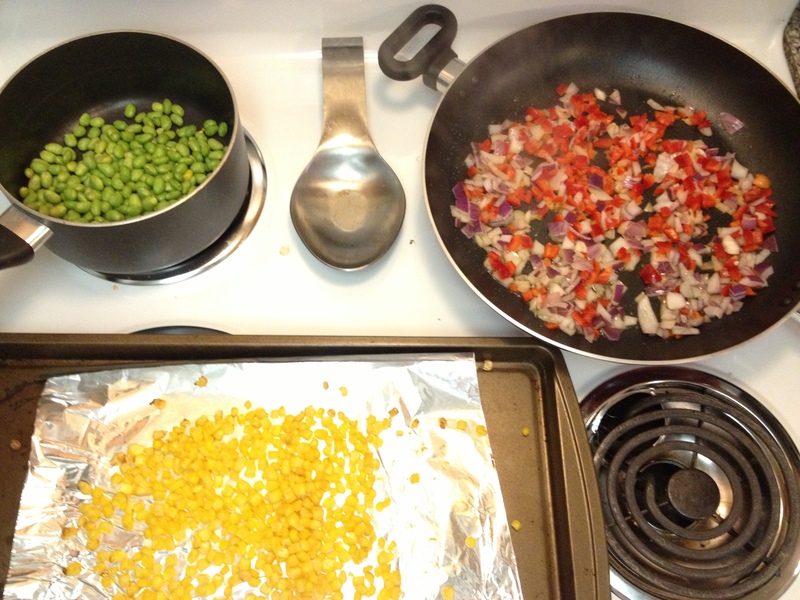 Sometimes I feel like a Chef in the kitchen, but it is therapeutic in it’s own little way. If you know me you’d know that I am a fitness freak..but now I am a true health nut (and chef..lol) I hadn’t realized that there were so many health whole foods out there. I’ve eaten several things that were never a part of my diet before…such as millet, hummus, quinoa, squash, kale, chard, and beets. I love having a meal plan and prepping all my foods myself. Prior to this experience we would regularly grab a salad at Quiznos, no more of that! We got a salad making pro in the house. TO top it all off our 7 and 8 year old girls are eating these foods too. Sometimes it takes them a while to try it, but I was surprised when they tried the sweet potato and roasted red pepper bisque! 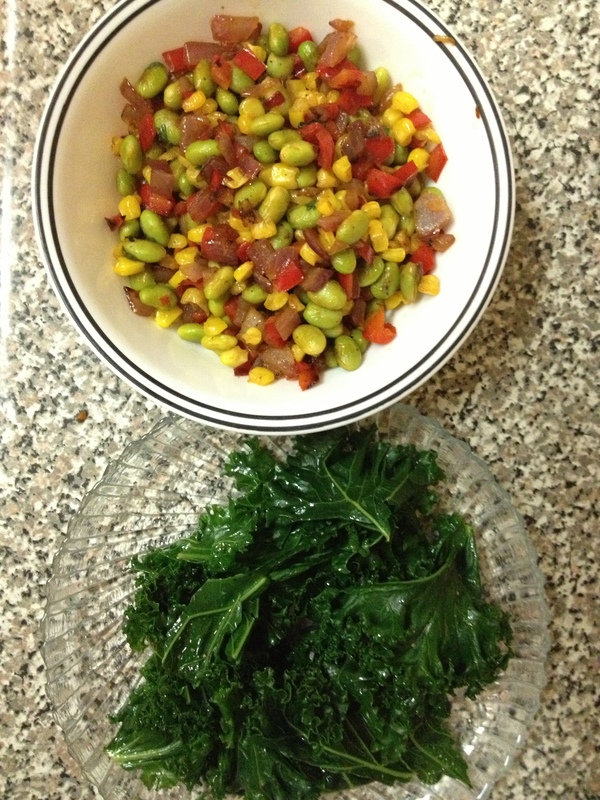 I would like to share with you the foods that I am eating as I venture out on this new journey in life! Follow me as I share the meals I prepare and enjoy 🙂 Try a few new recipes, you may just be surprised.